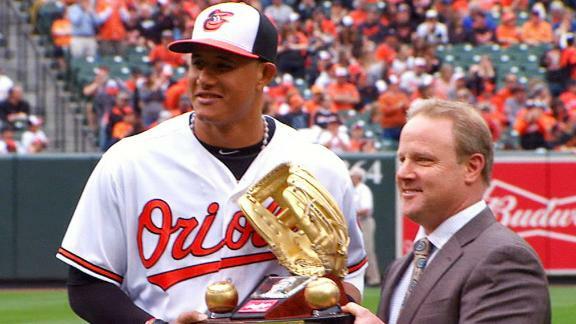 Tim Kurkjian lists his top-5 third basemen in MLB history, including Padres' new signing Manny Machado and Rockies' third basemen Nolan Arenado. Best seasons by third basemen since 1980, at least according to Baseball-Reference's Wins Above Replacement formula:1. Adrian Beltre, 2004 Dodgers: 9. Yankees GM Brian Cashman has had conversations with the agents for first baseman Derrek Lee and third baseman Scott Rolen and also asked reporters to put the word out on Twitter that he is interested in talking to Chipper Jones. Veteran third baseman Scott Rolen says he wants to play, but where could he fit?Dodgers manager Don Mattingly had reached out to Rolen earlier this offseason to gauge his interest in donning the blue-and-white, reported MLB. 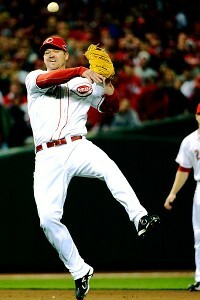 Third baseman Scott Rolen declined the Cincinnati Reds' offer to attend spring training, but stopped short of saying he's ready to retire. There was a report from MLB.coms Ken Gurnick last week that manager Don Mattingly had reached out to Scott Rolen to gauge the third basemans interest in playing in Dodger Blue. Manager Dusty Baker has trouble even thinking about next year. That was one of the more entertaining games of the postseason, a classic pitching duel of sorts, with some interesting strategic decisions and some missed opportunities. ESPN MLB analyst Aaron Boone covers CC Sabathia's performance in the Yankees' win over the Orioles in Game 1, Athletics-Tigers, the Reds' success and more. 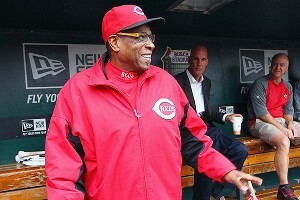 Dusty Baker missed the Cincinnati Reds' division-clinching win. He watched Homer Bailey's no-hitter on TV.